According to legend, Athena, the Goddess of Wisdom, is responsible for giving Athens the olive tree as a gift. It is unclear in some of the re-telling of this story whether other parts of Ancient Greece already had the olive tree or not. However, the story shows that the olive tree was highly important to the people of Ancient Greece. 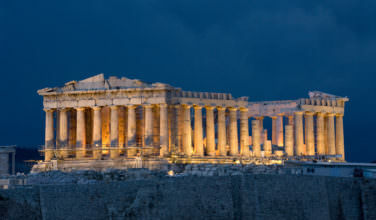 In the legend, Athena and Poseidon were in competition over who would have the new city-state named after them. Poseidon struck the ground with his staff and gave the Athenians the gift of flowing salt water. Athena struck the ground with her staff and it turned into an olive tree. Since the olive tree provided wood, nourishment, and trade, Athena won the contest. This meant that she also became their patron goddess, which is ultimately why the Parthenon was built. The olive tree became a symbol of peace because of this victory and it is clear that it wasn’t just olive oil that meant a lot to the culture, but the olive tree itself. It is important to understand that the olive tree was present in Greece for a lot longer than people realized with the Minoan Civilization. In fact, it is believed that the Minoans were a factor even before the legend about Athena and how she won the contest in Athens was born. There is evidence that they cultivated the olive tree around 3500 BC. Over time, the Minoans on Crete perfected the process of cultivating the tree and it became an important part of their culinary tradition and also helped generate income through trade. Evidence of olive production is present at many of the dig sites on Crete. 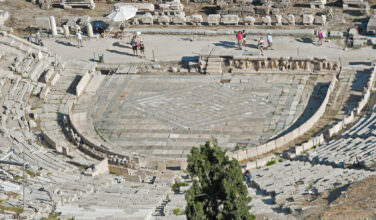 It is also believed that the Minoans traded olive oil for goods from some of its neighbors. In fact, they were the first to export olive oil to both Africa and the Middle East. 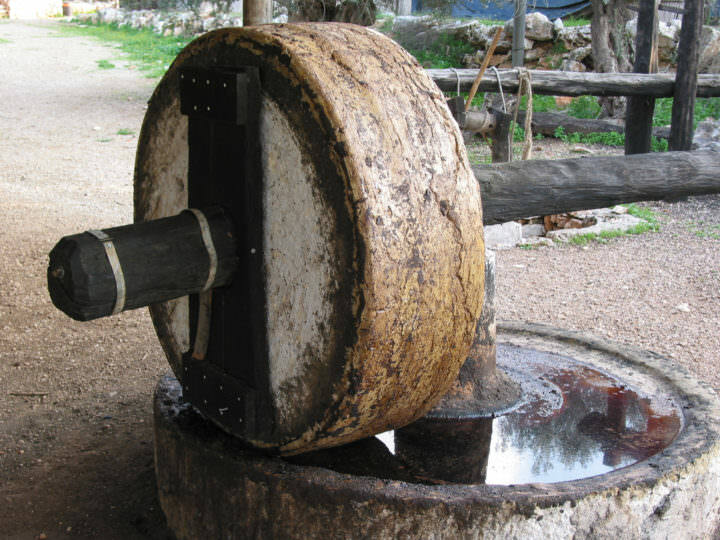 Although the Minoans got things started with olive oil, other cultures and civilizations continued the tradition. 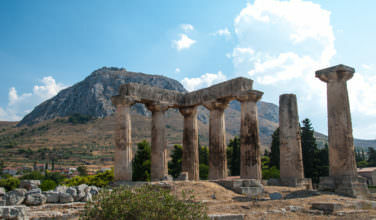 Other cultures in Greece that cultivated and traded olives and olive oil included the Mycenaean civilization from 1600 – 1150 BC. 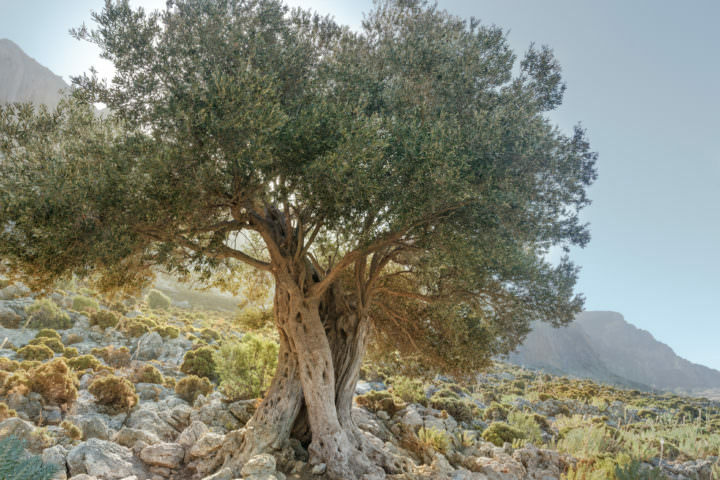 By the 6th century BC, the importance of the olive tree grew as a top legislature in Athens helped pass a law that would regulate the use of this precious tree. 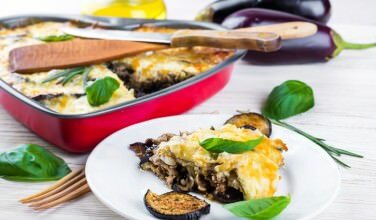 To this day, olive oil remains an important part of the culture, cuisine, and economy of Greece. The Ancient Greeks understood that olive oil was highly nutritious. Therefore, top philosophers and physicians in the 7th century BC in Ancient Greece explored the use of olive oil as medicine. Hippocrates, for example, used it for various things when he was treating his patients. Nowadays, olive oil is used to help with digestive problems, skin conditions, coughs, sore throat, congestion, and other respiratory complaints. It’s also considered a health cure and essential beauty aid. The oil is used to combat dry skin, control frizzy hair, and even soothe irritated skin. 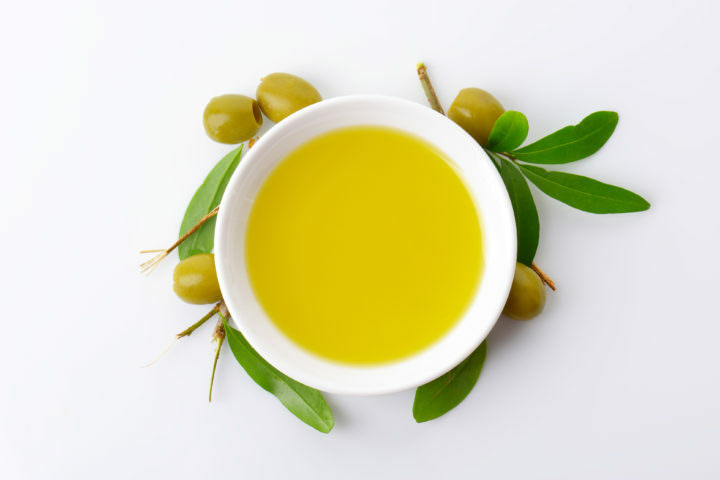 To this day, there is a big tradition in Greece of using olive oil for various complaints, such as wounds, sunburns, and other skin ailments. It is also said to be highly nutritive and excellent for the health. Over time, olive oil got the nickname of “liquid gold” because of how important it was to the economy of Ancient Greece. It was responsible for generating revenue in most of the city-states that produced it. It even played an important part in the Olympic games by becoming a symbol of the games themselves and part of the award given to winners. The olive tree, therefore, was not only important in history, but it also is still highly important today.